Philippa Namutebi Kabali-Kagwa’s soul-warming memoir tells of a life enriched by song, literature, food and spirituality at the heart of a loving family. Born into a newly independent Uganda, she grew up in a volatile political landscape but never lacked the inspiration and protection of generations of friends and relatives. 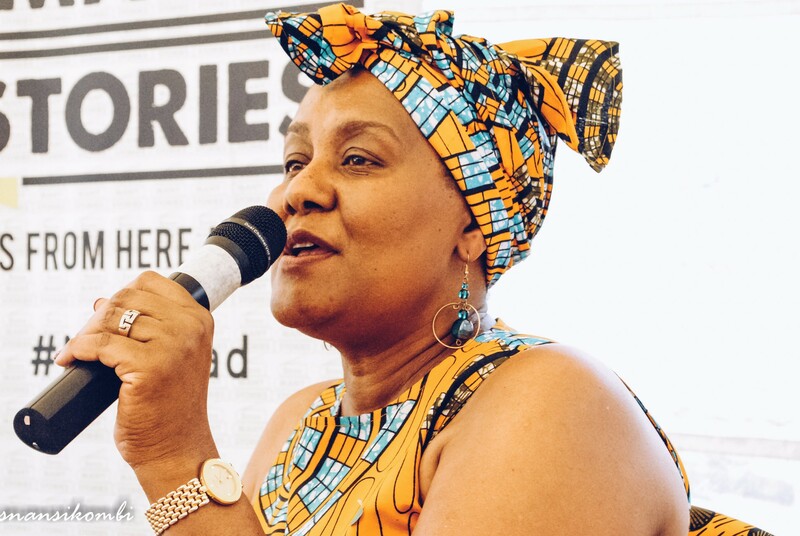 Her story travels from her expansive childhood homes in Uganda, to the novelties of living in Addis Ababa and Nairobi, before settling in Cape Town, her current home. But no matter how far her journey takes her, it’s clear that home is not only about places but people. 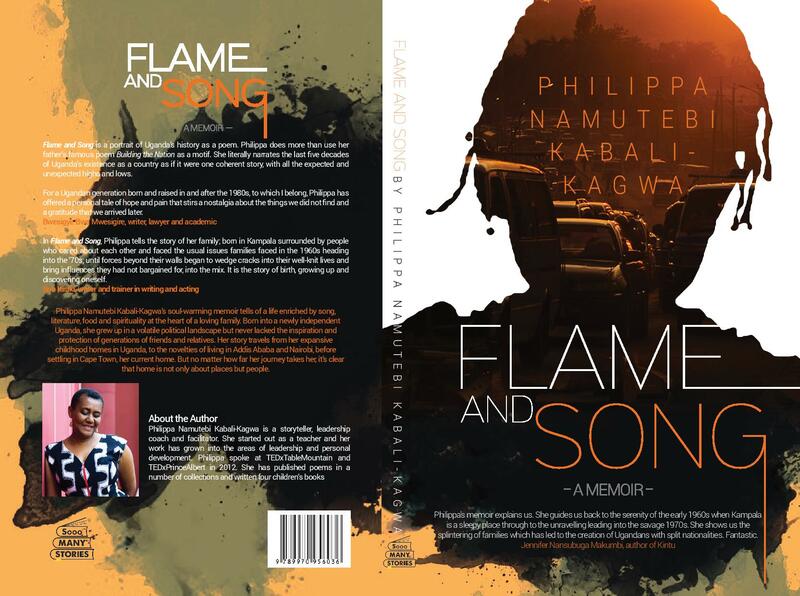 “Flame and Song is a portrait of Uganda’s history as a poem. Philippa does more than use her father’s famous poem Building the Nation as a motif. She literally narrates the last five decades of Uganda’s existence as a country as if it were one coherent story, with all the expected and unexpected highs and lows. "Philippa Namutebi Kabali-Kagwa is a storyteller, leadership coach and facilitator. 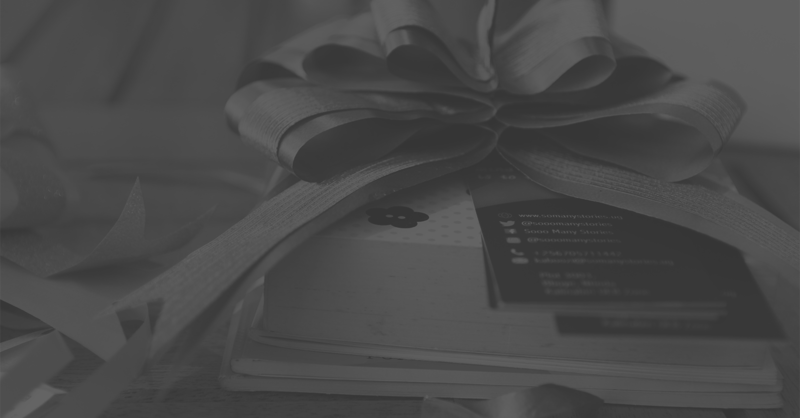 She started out as a teacher and her work has grown into the areas of leadership and personal development. Philippa spoke at TEDxTableMountain and TEDxPrinceAlbert in 2012. She has published poems in a number of collections and written four children’s books."